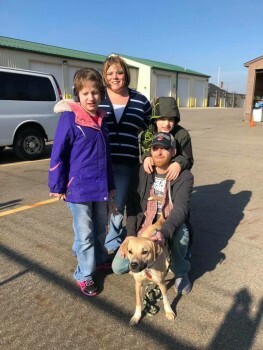 From WLWT, the NBC affiliate in Cincinnati, this video speaks to the increase in the number of shelter pets that occurs right after Christmas, when dogs don’t meet the expectations of their new families. Or they pee on the floor. Or they chew up a shoe. Or they get in the garbage. 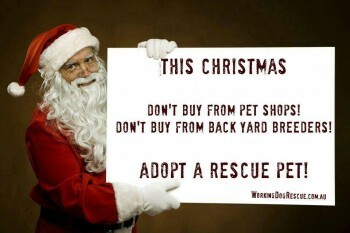 People need to do their research and make their own decisions about pets – that’s why they make terrible gifts. The measure still needs to pass the state Senate and be signed by the Governor, but it’s a start! Haven’t made a donation yet for Giving Tuesday? There’s still time! Pick out a local shelter or rescue and give them a little love today. Don’t know where to give? 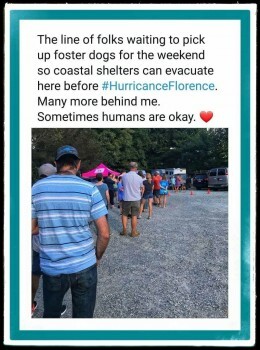 The ASPCA has a locator, and most shelters have a donation page on their websites. 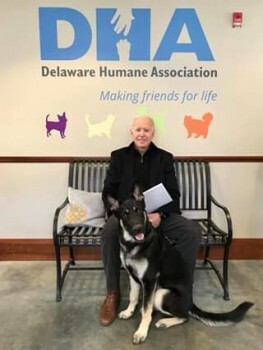 The Delaware Humane Association is pleased to announce the adoption of Major by Vice President Joe Biden and his wife, Jill. The couple fell in love with the dog after fostering him in their home. 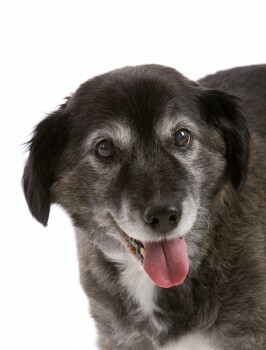 Petfinder.com is celebrating November as Adopt-A-Senior-Pet Month. Animal lovers around the world are uniting on September 27th, for the global movement known as Remember Me Thursday. We will light candles to shine a light on those waiting in shelters and rescues, and to remember those who have tragically lost their lives in shelters while hoping to find a home and family of their own. Help raise awareness! Light a candle of remembrance and post a photo using the hashtags #RememberTheRescue #RememberMeThursday. 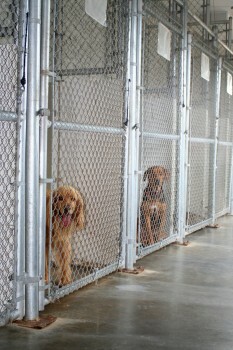 Together we can help make a difference and get the world talking about pet adoption. 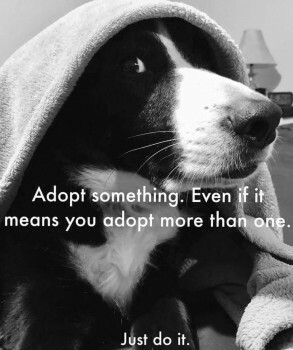 What will you do tomorrow to help dogs get adopted? Restoring my faith in the goodness of humanity. The best of the Nike / Kaepernick meme one-offs I’ve seen so far.